Hello Stamping Friends! 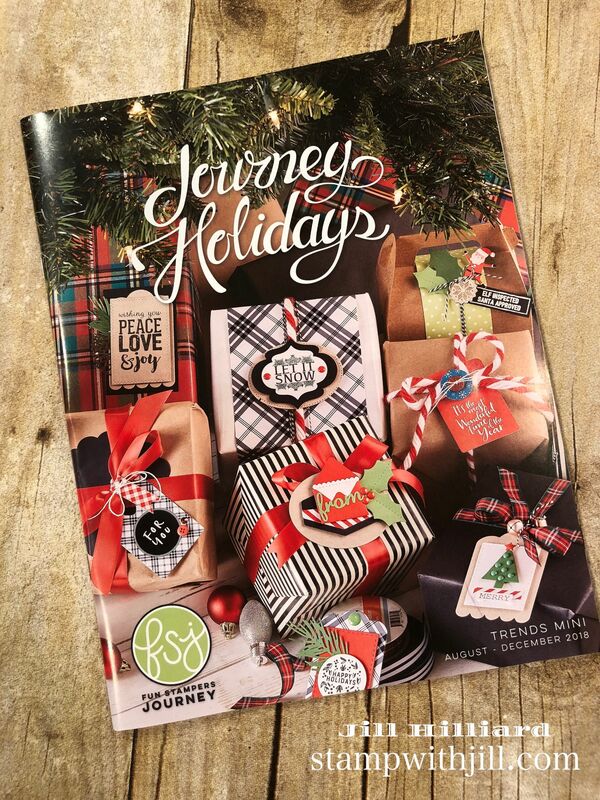 Today I am introducing you to the brand new and beautiful Fun Stampers Journey Holiday catalog! 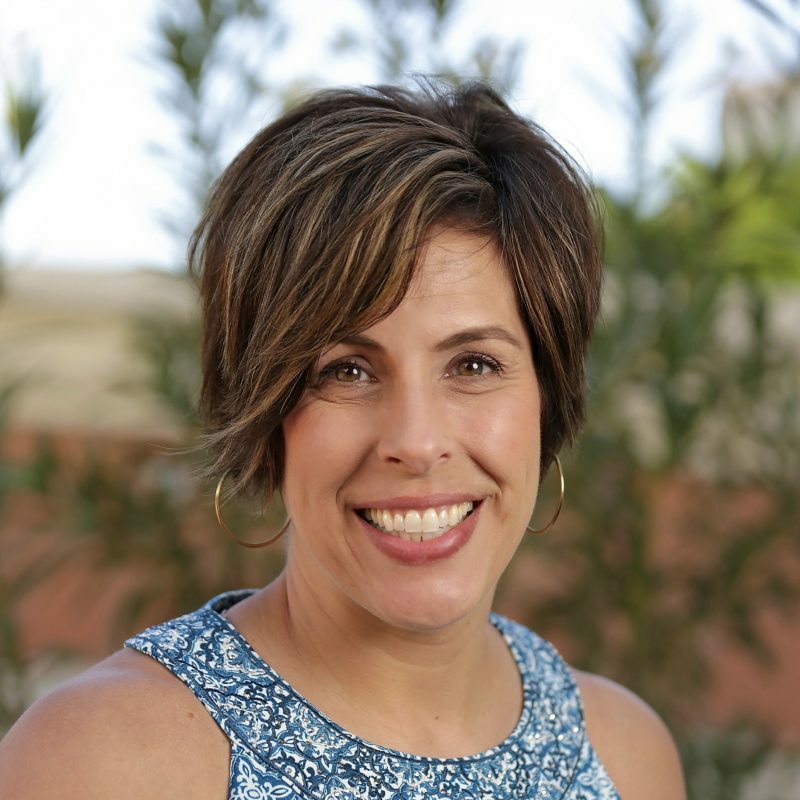 It’s live today 8/1! Want to know all my favorites? Check out my video here where I show you all the pages. Be warned– its not my best video(its a little close) but you will at least get to see the beautiful catalog! One of my favorite things the Bloom Benefits!!! If you place a $75 order from this catalog, or from the big catalog (or a combination of both) you get to pick a Bloom Benefit for free. I LOVE FREE STUFF!! and it’s for every $75 that you spend. This snowflake dye is a must-have and the holiday fun washi tape. 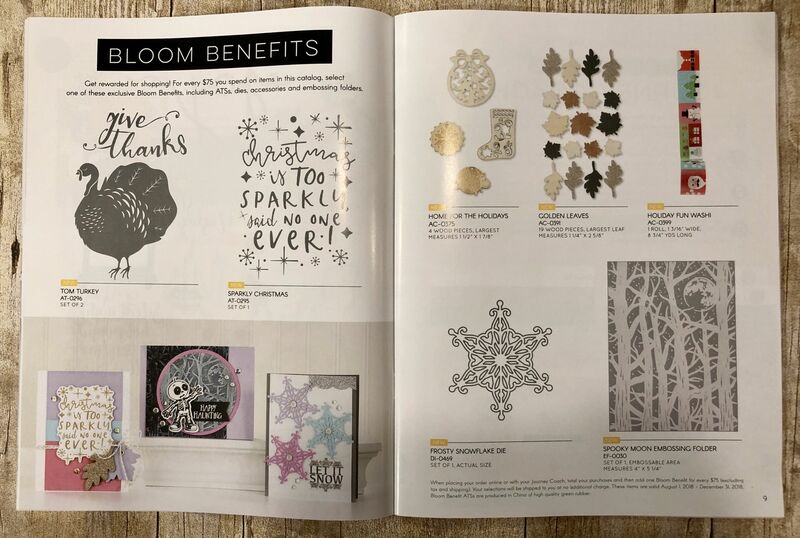 There are also Bloom Benefits in the big catalog too! You can pick any combination of both! Anyone can earn a boom benefit! 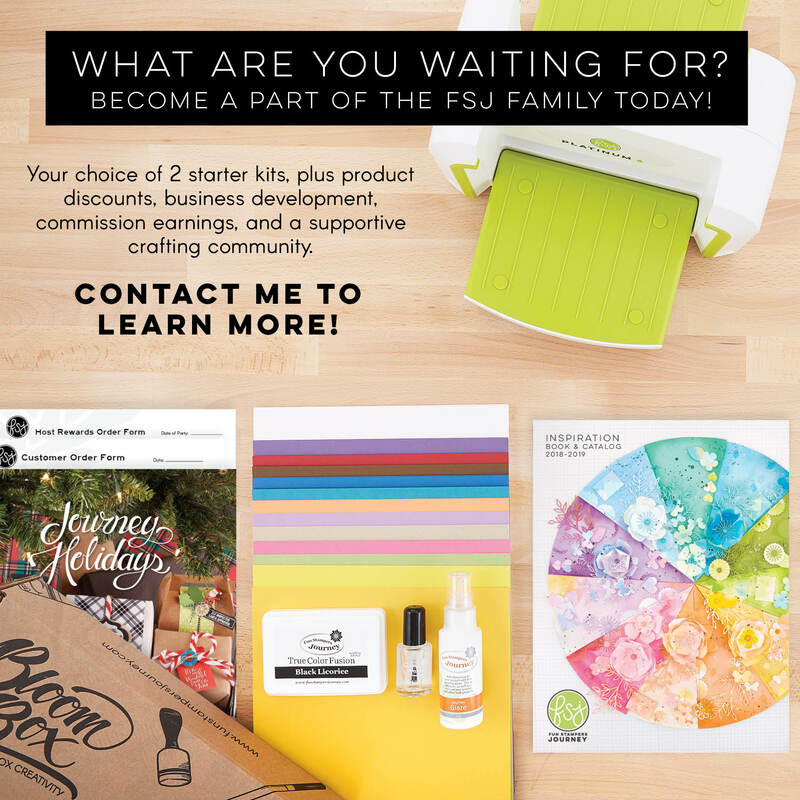 If you are Hopefully addicted to paper crafting and stamping like I am you should consider joining my team. You get to shop at a discount, we have super low quarterly minimums and your starter kit is customizable. 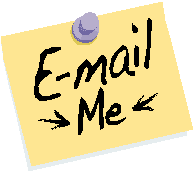 Think about– want more details- Email me! Crafty Black Friday Deals That Start Now!